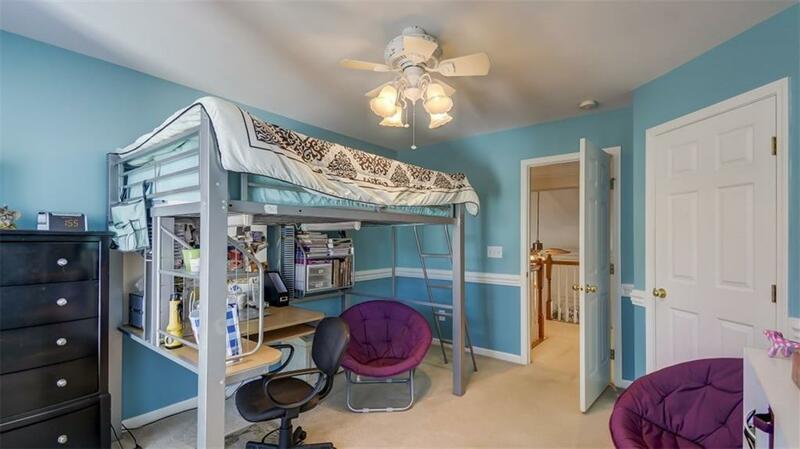 Easily accessible home with room for everyone! 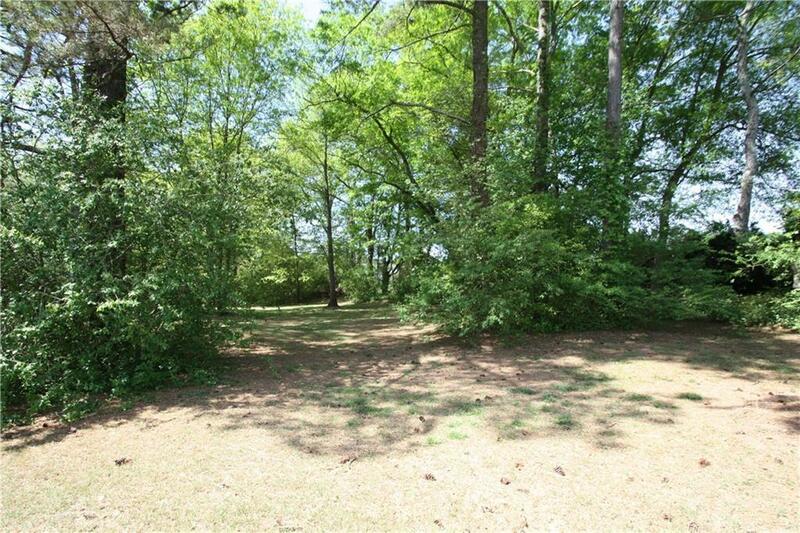 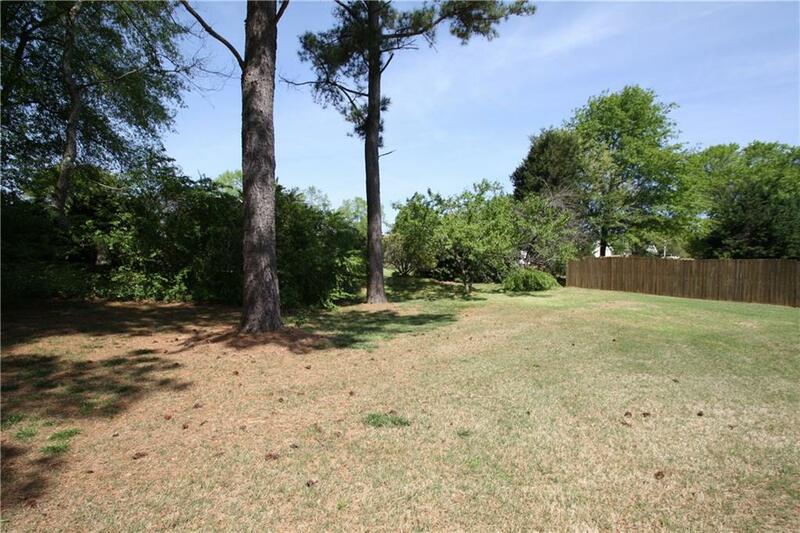 Located in a cul-de-sac on a large park-like lot. 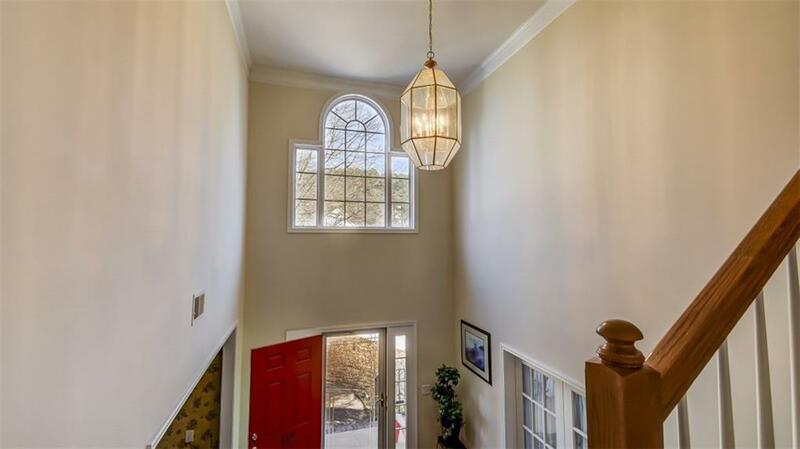 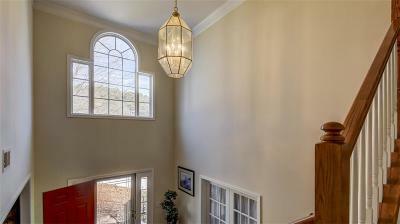 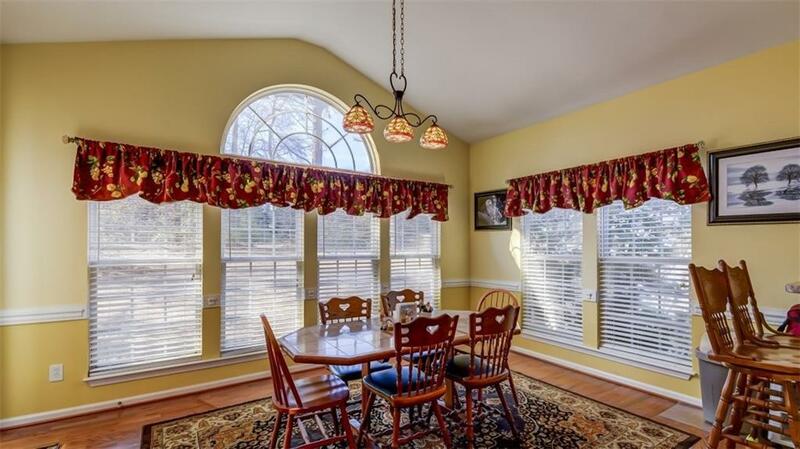 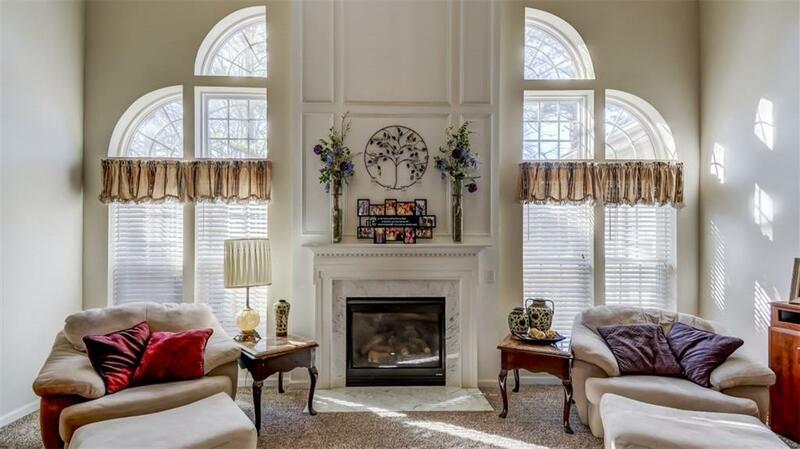 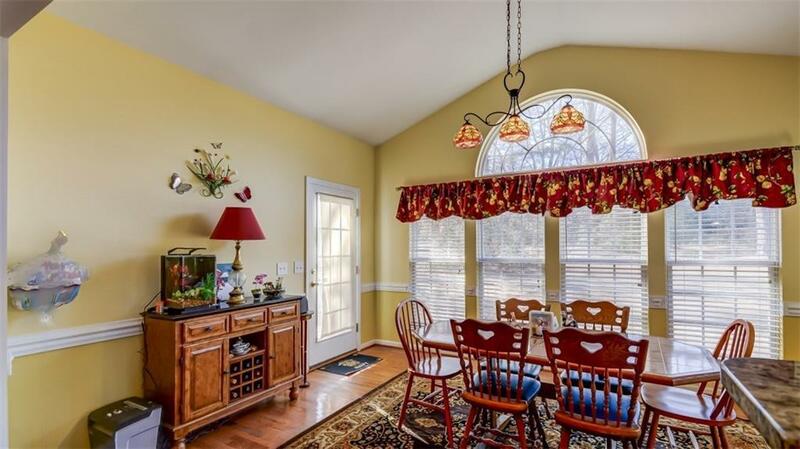 The 2 story foyer invites you to the office featuring French doors or into the formal dining room where you will enjoy entertaining all of your friends and family. 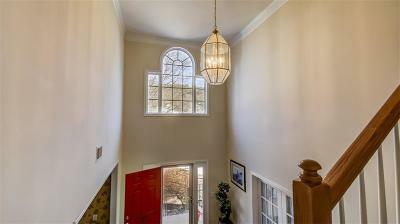 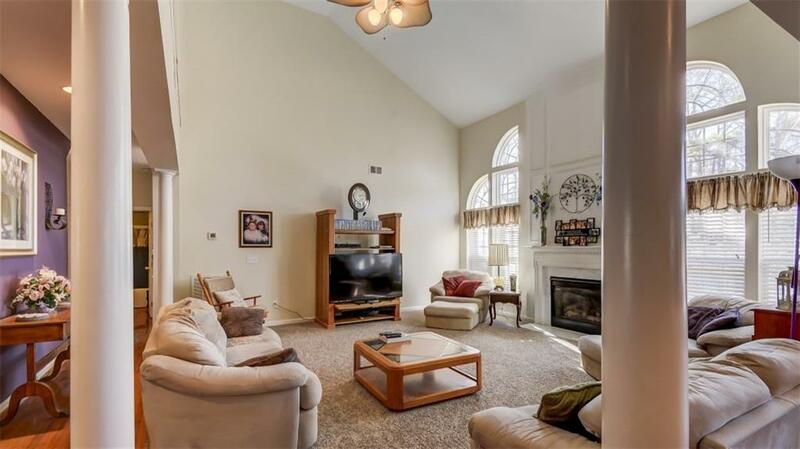 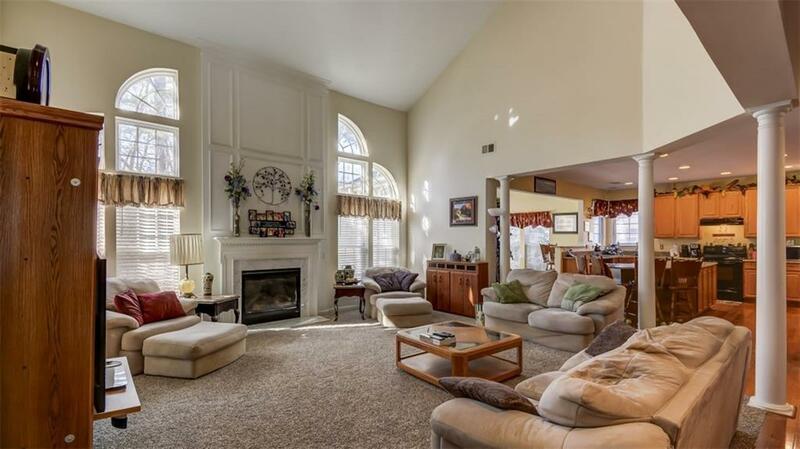 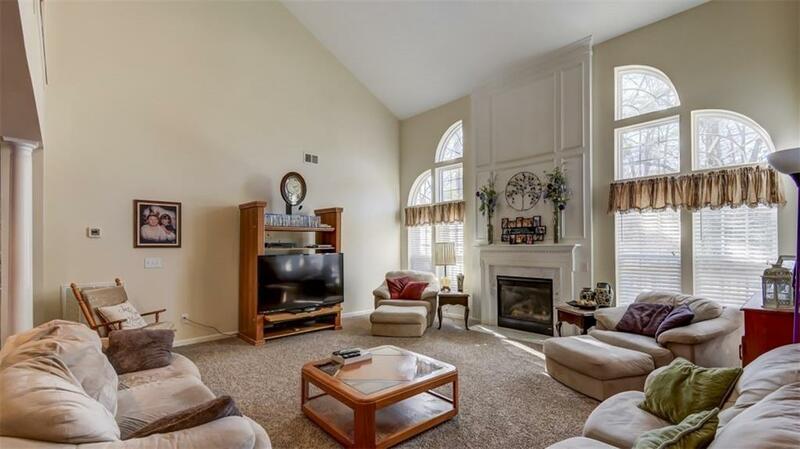 The 2 story living room boasts a vaulted ceiling, a catwalk that overlooks from the 2nd floor, new carpet and lots of sunlight. 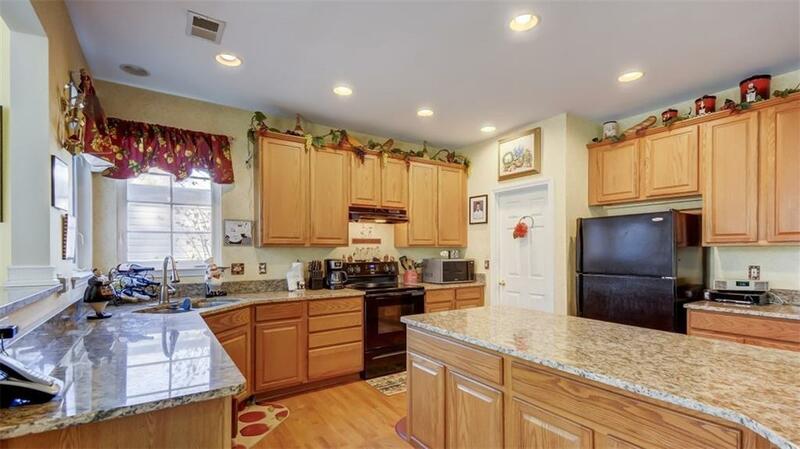 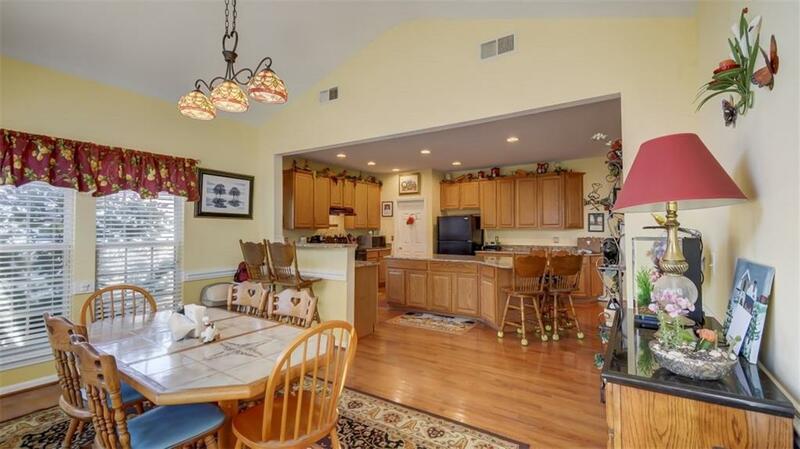 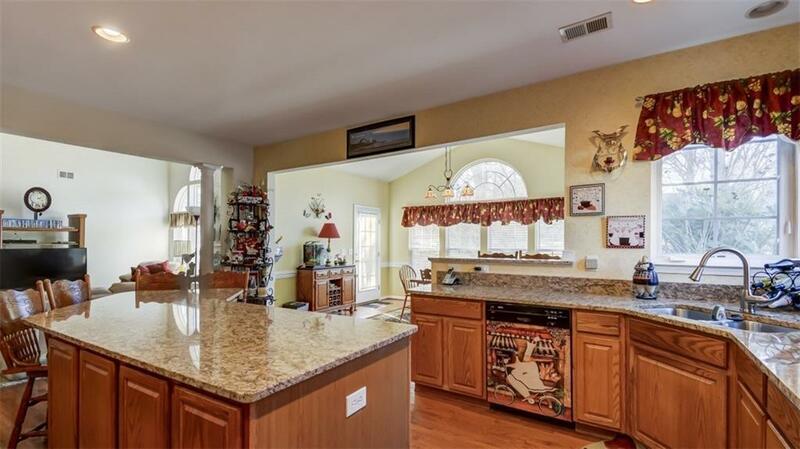 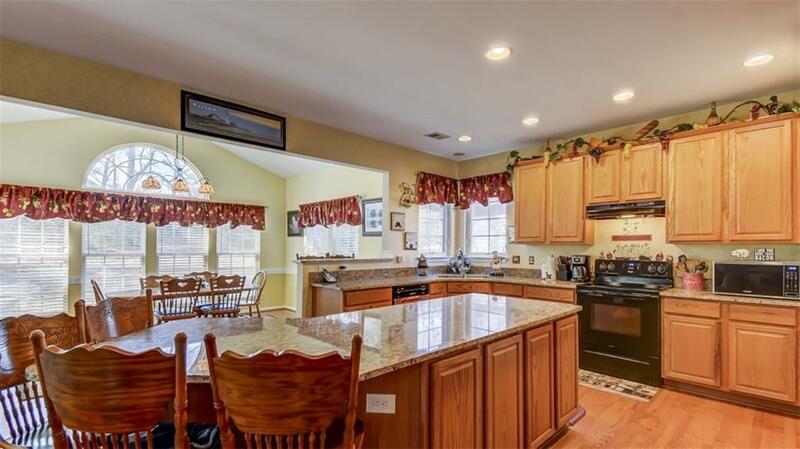 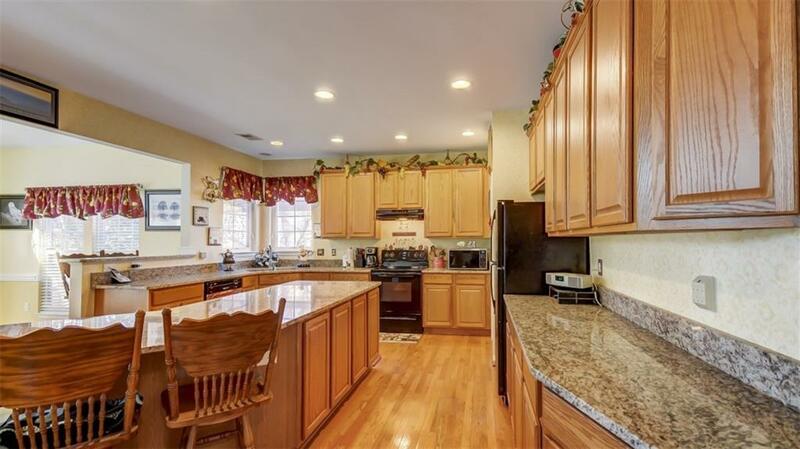 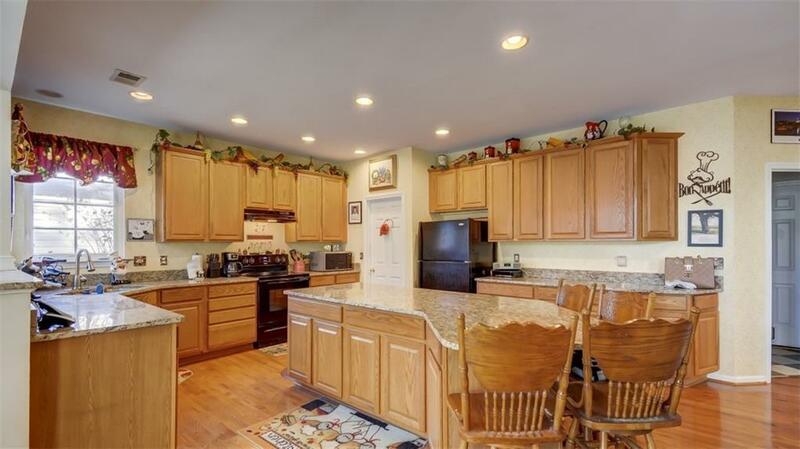 Newly installed GRANITE COUNTERS in the kitchen, makes cooking and entertaining a joy, as does the sun room that features a vaulted ceiling and door to the huge deck. 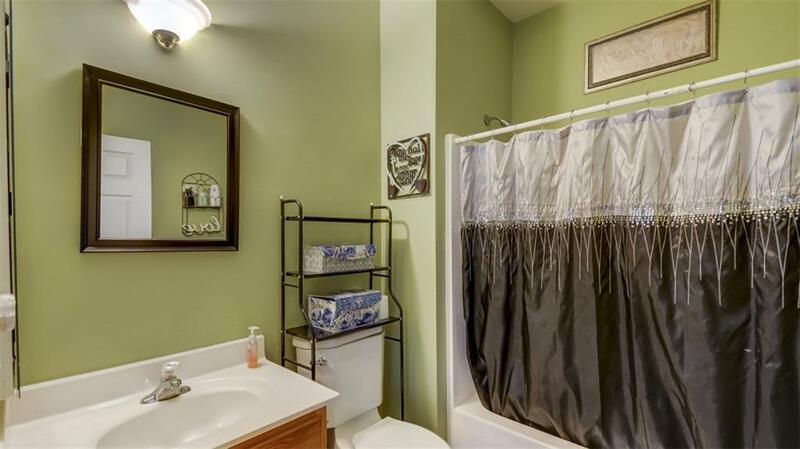 The main level offers 1 bedroom and bath for convenience. 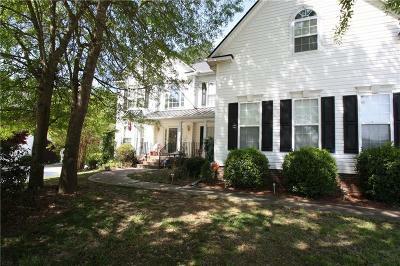 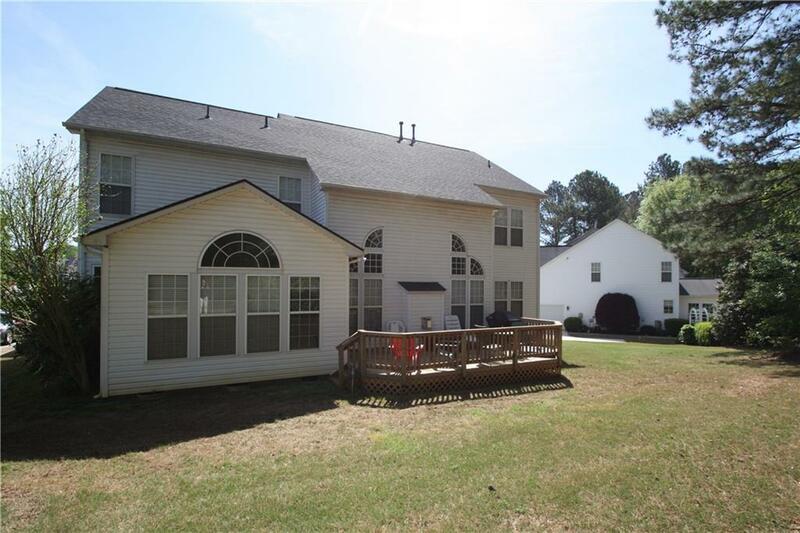 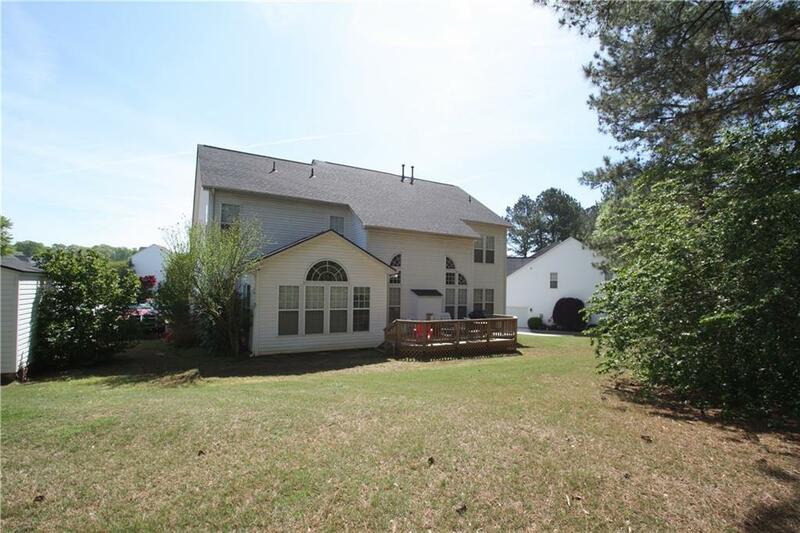 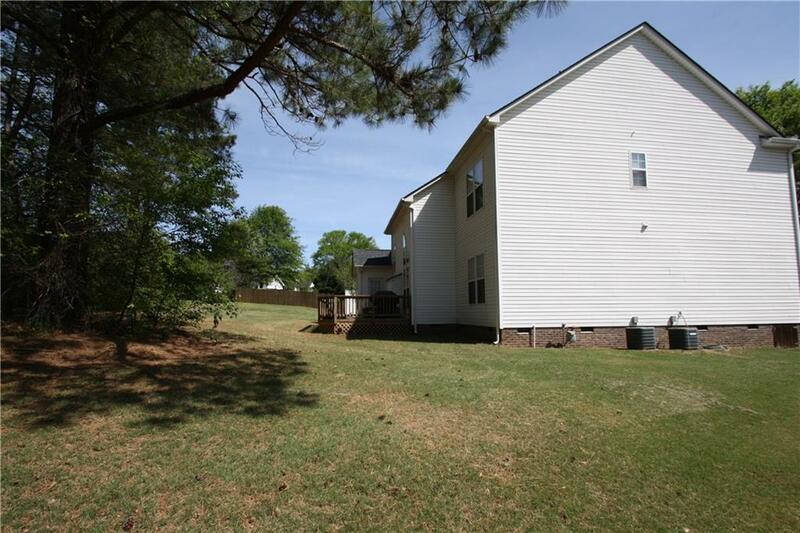 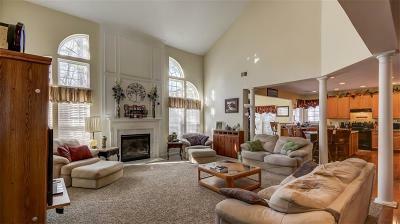 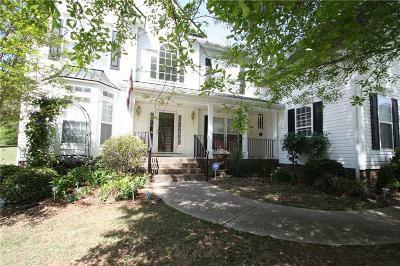 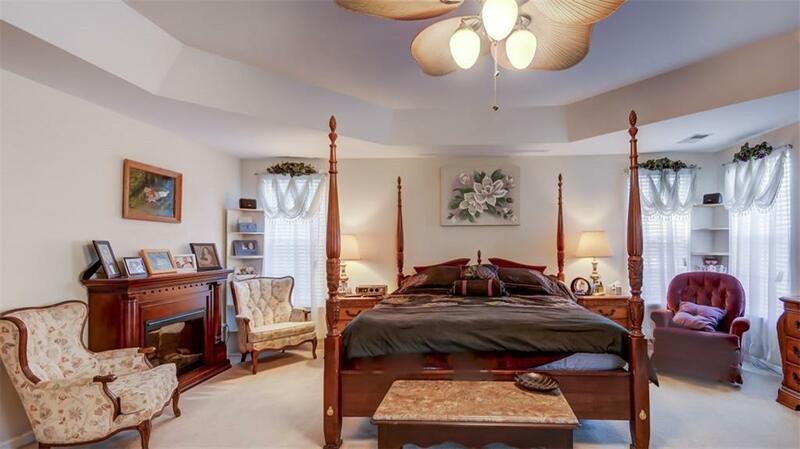 Upstairs you are pleased to find 4 bedrooms, 2 baths....the master suite is AMAZING. 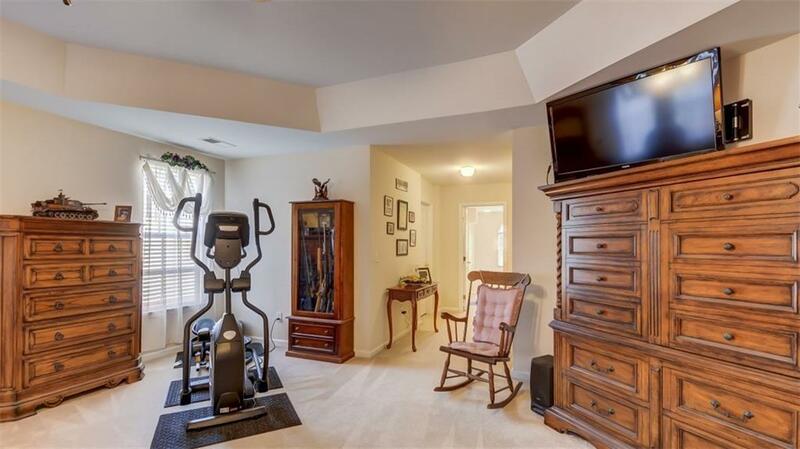 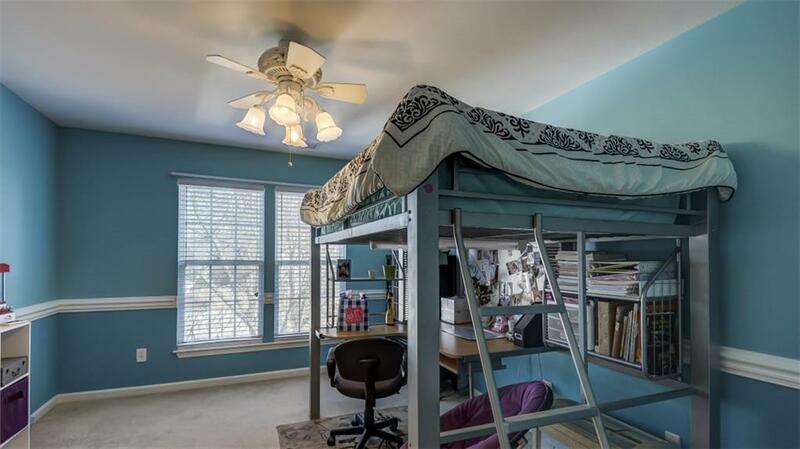 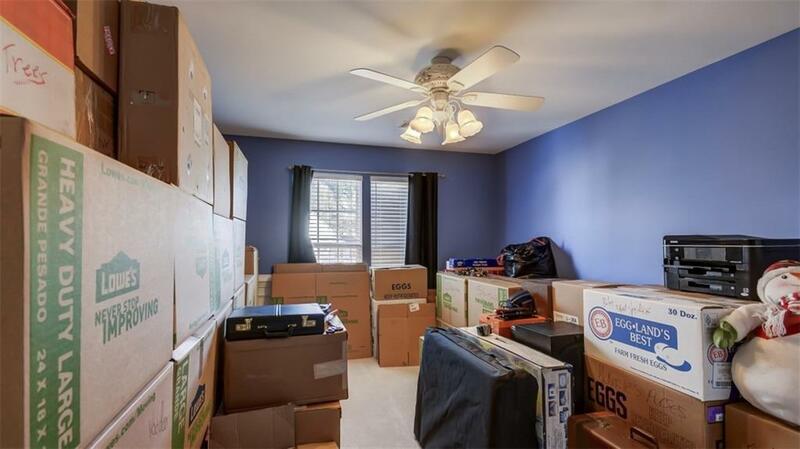 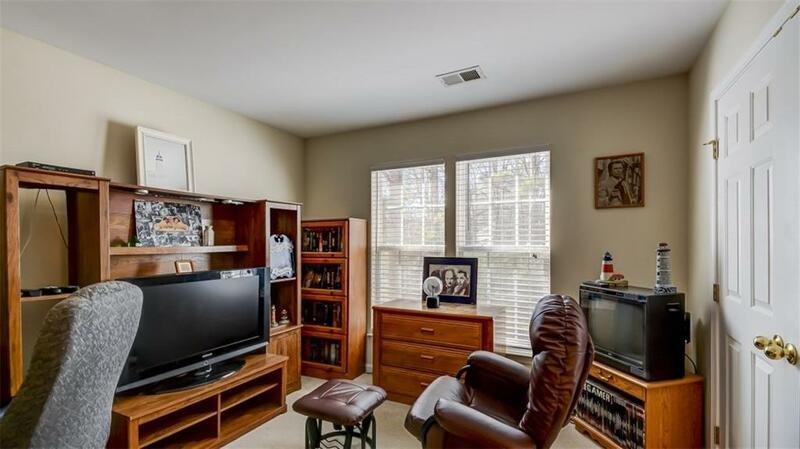 It is large enough to accommodate large furniture, a sitting area, workout equipment and still have room to spare! 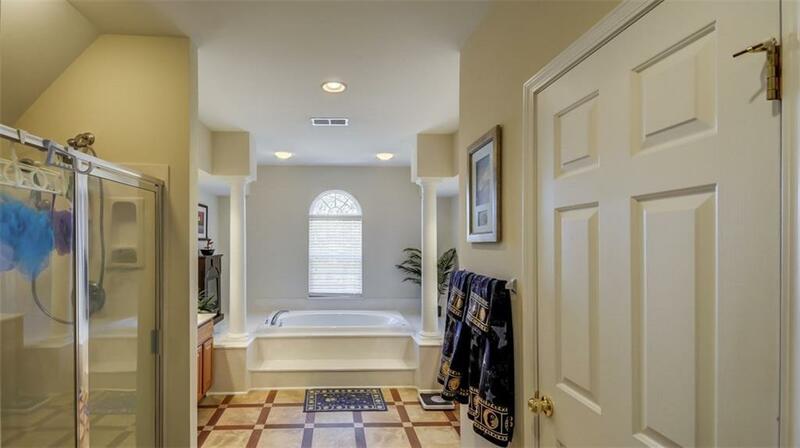 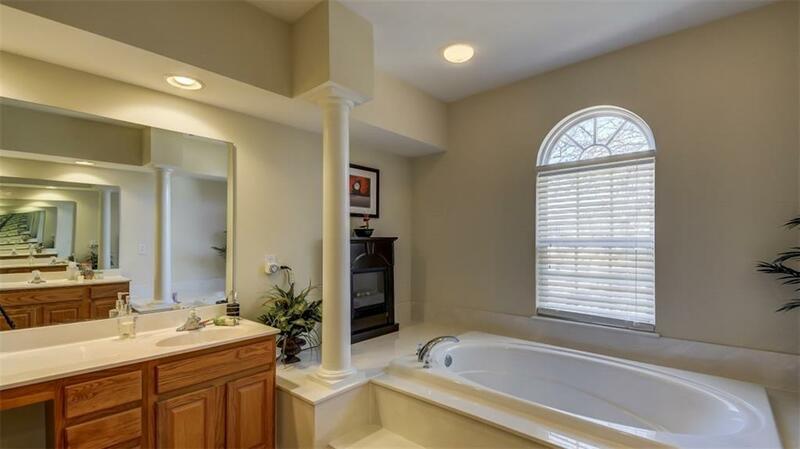 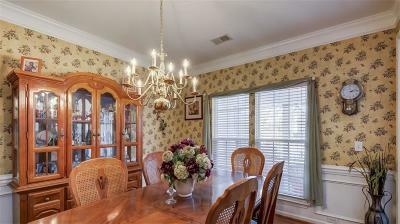 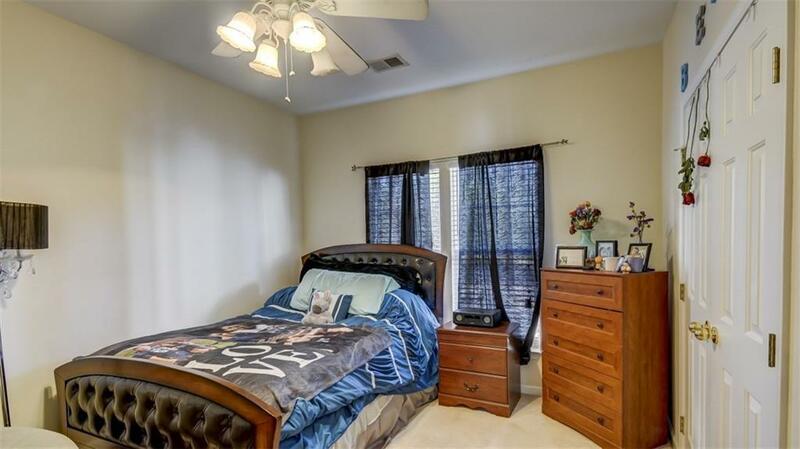 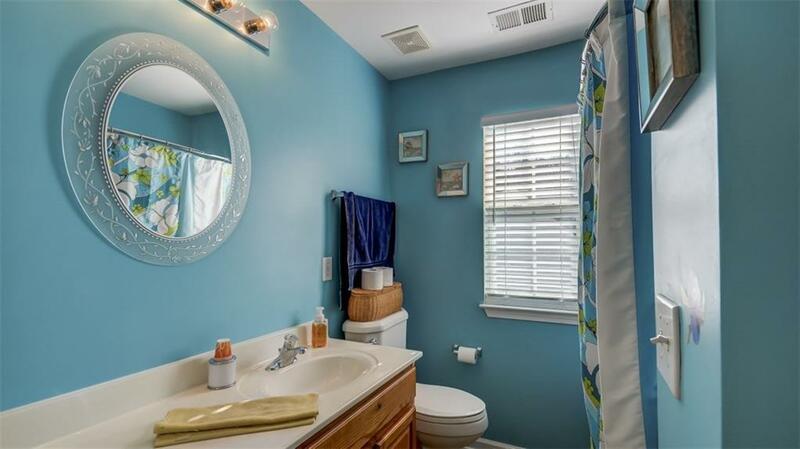 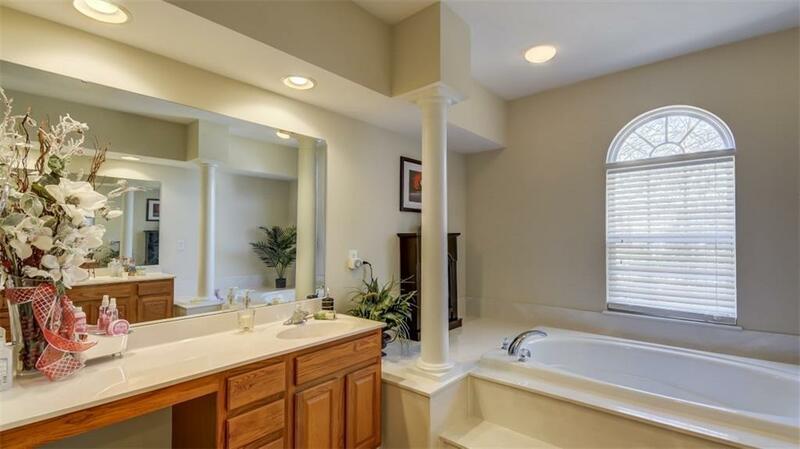 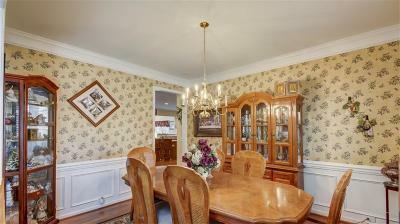 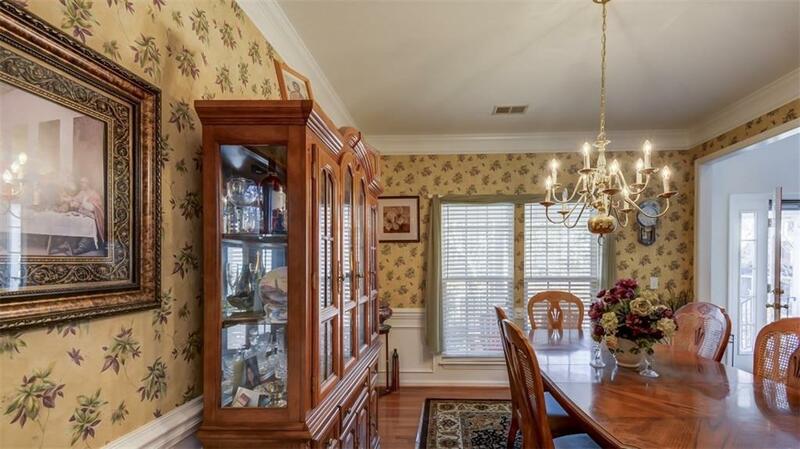 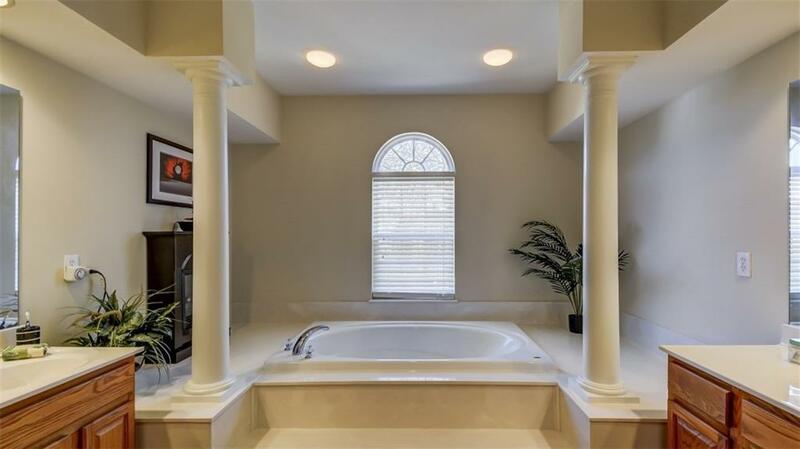 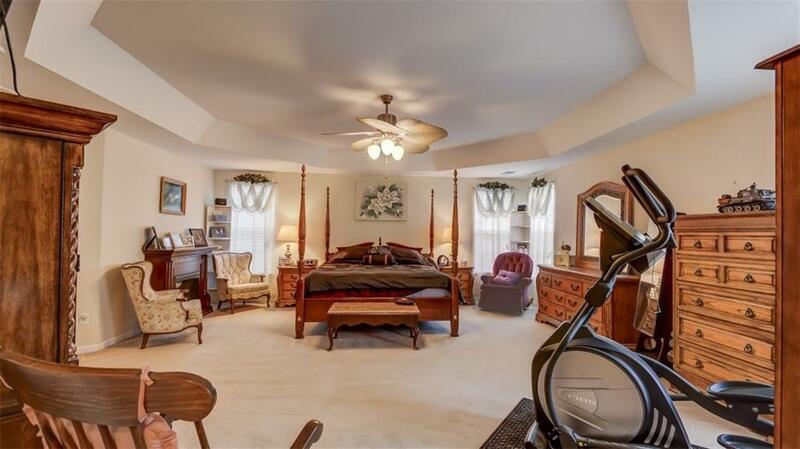 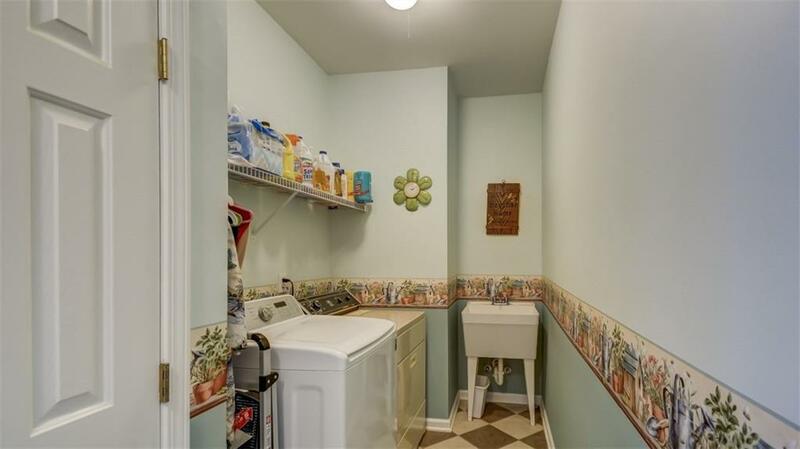 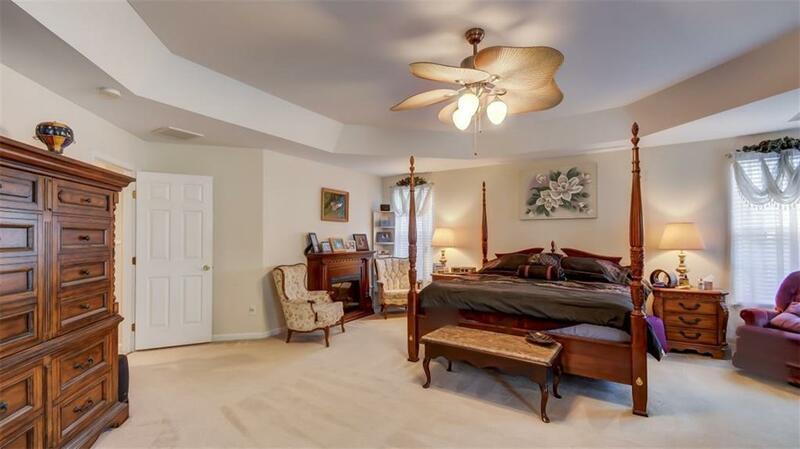 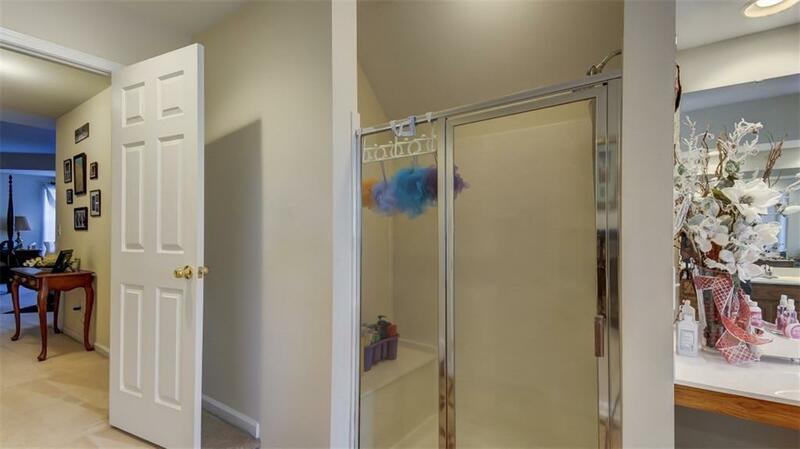 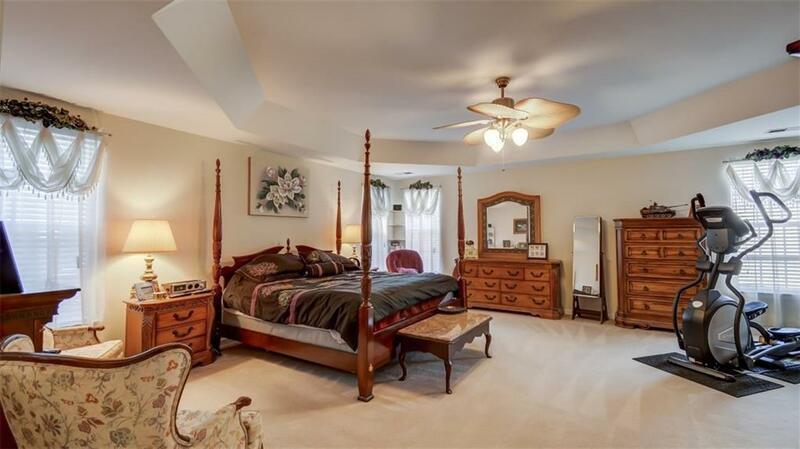 Dual walk-in closets, dual vanities, walk-in shower and large garden tub to boot. 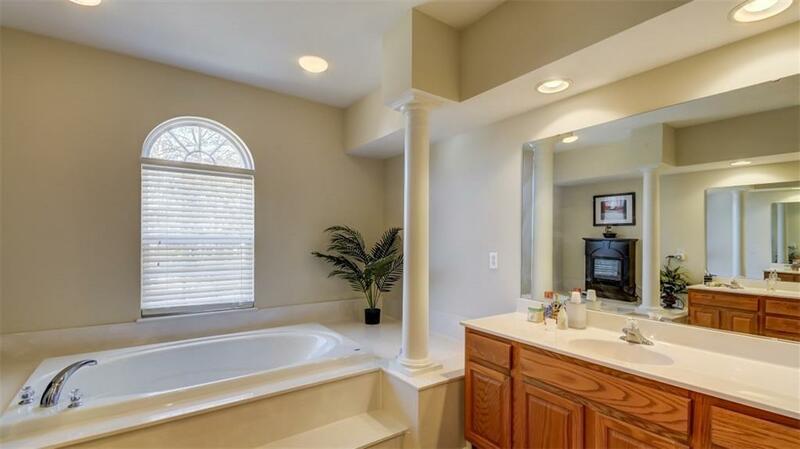 In 2017 the owners REPLACED THE ROOF, INSTALLED NEW HOT WATER HEATER & GARBAGE DISPOSAL. 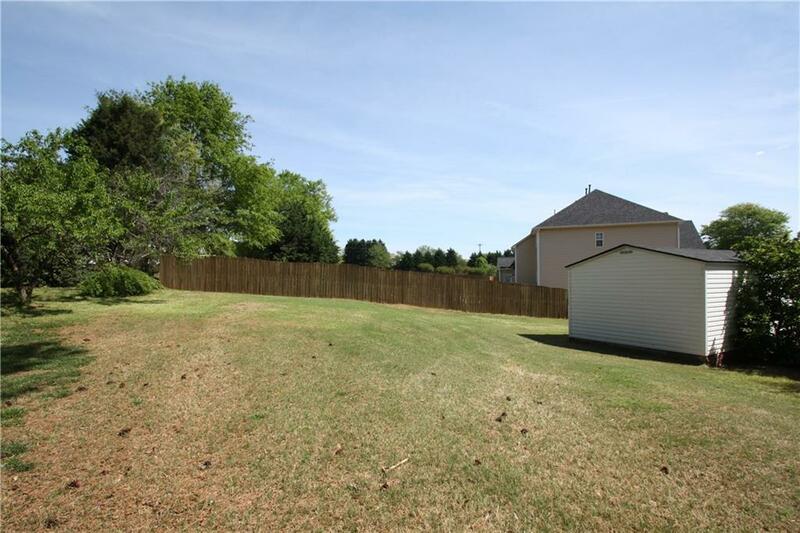 The front and back yards also offer a sprinkler system.